These policies are recommended by DDOJ and the Chiefs Council for adoption by police agencies. On July 22, 2004, President Bush signed into law the Law Enforcement Officers’ Safety Act of 2003, (“LEOSA”), also known by its bill number, H.R. 218. This Law is codified at Chapter 44 of Title 18 of the United States Code, at §926B and §926C. This law allows qualified active and certain retired law enforcement officers to carry concealed firearms nationwide. 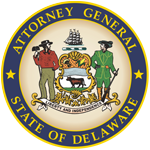 On September 17, 2015, former Delaware Attorney General Matthew P. Denn entered into an agreement with Amphastar Pharmaceuticals, Inc. Under the agreement, the drug manufacturer agreed to provide a $4 rebate to a government or public entity in the State of Delaware for each Amphastar naloxone syringe it purchased during the time period September 18, 2015 through September 17, 2016, or for a reimbursement the entity made for such a purchase during that time period. 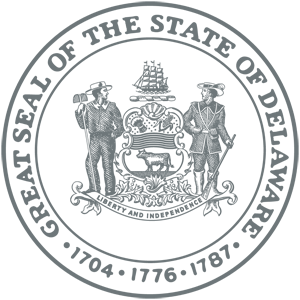 The General Assembly created the Special Law Enforcement Assistance Fund (“SLEAF”) to provide funds to enhance the suppression, investigation and prosecution of criminal activity, promote officer safety, facilitate the training of law-enforcement personnel, further public safety, public education, and community awareness and improve victim services. The Attorney General allocates resources and approves expenditures with respect to permitted uses in accordance with Title 11 ,including any disbursement guidelines established under § 4113(a) of Title 11, and considers the recommendations of the SLEAF Committee, as defined in Title 11, in connection with any such allocation or approval.